Love Around You And Me, Dream It Possible You Can See XTM team planting trees In mid-March, XTM team(UTV, off-road go karts etc…) had a very excited celebration of planting trees at countryside. This globe is full of pollutions in now adays. Green is so much important to us. It’s amazing that even one tree can produce 1277 tons! The more green trees, the healthier the earth. We, XTM team deeply know how important it is to protect environment and always willing to do something good for it. Digging holes Planting trees Little Tree please grow fast Make wishes Make wishes XTM team Trees are planted with our good wishes, hope everyone’s wishes can be realized with efforts. XTM team, keep going for our dream! XTM MOTO, Happy Birthday dear colleges! Last week, our company XTM MOTO held a birthday party for our college Matt. Sales team in the company attended the birthday party, the birthday party which brought laughter, happy and string of surprises for everyone. Happy Birthday to you, Matt Cut birthday cake Share cake together Matt is a fan of XTM vehicles especially our brand new 400cc motorcycle and off road buggy. We all enjoyed this party and feel relax after busy work. According to E-Bike shop from UK, the E-bike sale in UK has increased 20% in 2016. But these sales still not reach to what the market promised. UK is one of the biggest market in Europe. In 2016 The E bike totally sold 30000 to 35000 units in UK. Haibike is the leader of UK market. E-bike will become more and more popular. UK market still not reaches to the biggest expanding yet. People know more and more about E bikes and it become popular. In next 2 years, we will see market sales of Ebikes will be increditably increased. Germany market is 3 years earlier than UK. So next 2 years will be exciting for E bikes. 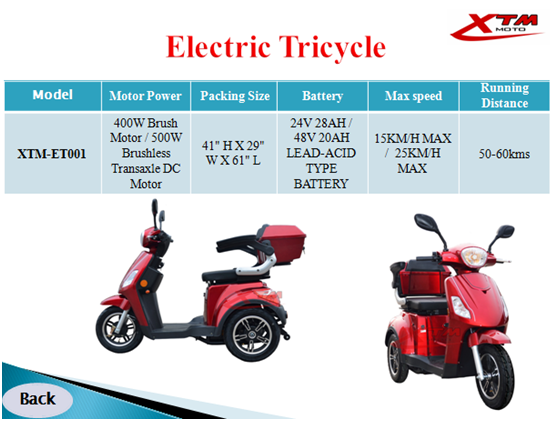 XTM MOTO noticed this trend and will bring more and more green powered bikes including E bikes, scooter electric, electric mopeds for adults, electronic scooter, electric scooter, two wheel electric scooter, electric moped scooter, adult electric scooter, electric motor scooters, electric scooter for adults for our Customers globally. 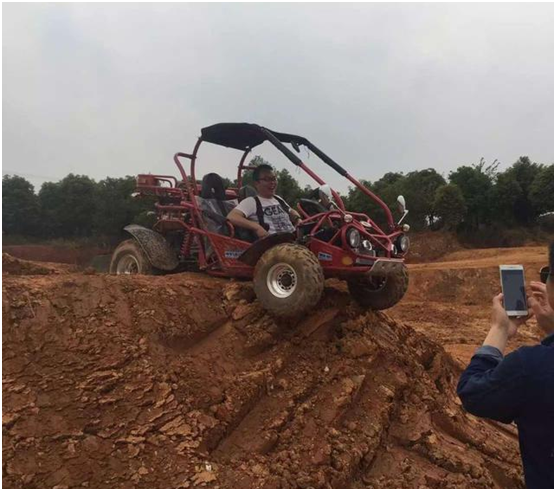 XTM UTV Side By Side XTM go kat Trail-master 150XRX & 300XRX Off Road Track China biggest Forest Park, Baijia Lake Leisure Farm, RV Camping, JiaLong International offroad Base who is cooperation partner of Changsha Politics Channel, Brave Games and Summer Camp Program. It celebrate opening on Nov 10th for trial operation. This park introduced vrious types of eletric scooter , two big wheels electric scooter off-road buggy, ATV quad, quad 4x4, razor side by side, utv sport, chinese utv ,off road utv, utv off road, kids snowmobile , car trailer , off road trailer , galvanized trailer , 3 wheel motorcycle , motor trike from XTM MOTO Here Chinese enjoy riding electric motor scooters , electric moped scooter , electronic scooter , electric mopeds for adults , atv quad, quad 4x4, dirt buggy, kids buggy, minibuggy, electric motorcycle , electric motorbike, water bikes, water bumper boats, water barbecue camping boats, water running ball, hand boat, transparent canoeing, remote control boats, badminton, table tennis, fitness, RV, ancient Willis experience Three rounds of experience, off-road track, professional cross-country track experience, fishing, barbecue camping, expansion, catering, rooms, conference. All items can play at night and not expensive thus attract thousands of people who love sports and off-road riding.